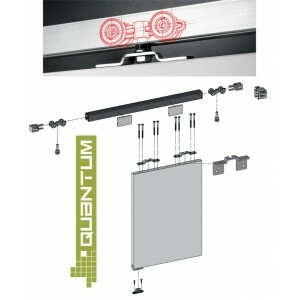 QUANTUM Wardrobe Sliding Door Track Gear System Maximum allowable load per door 50kg For p.. 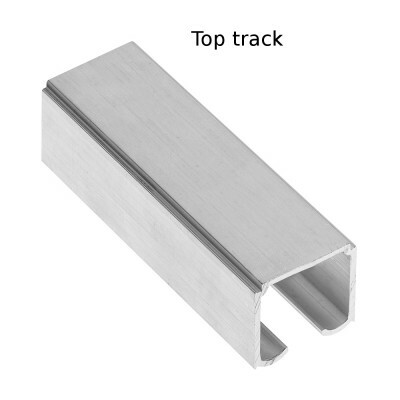 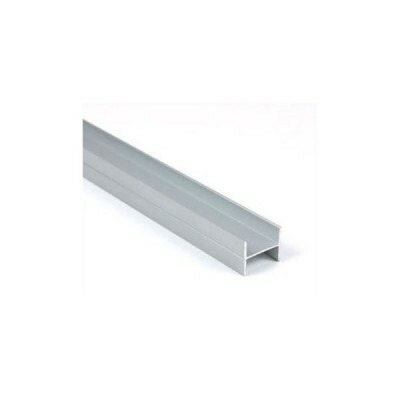 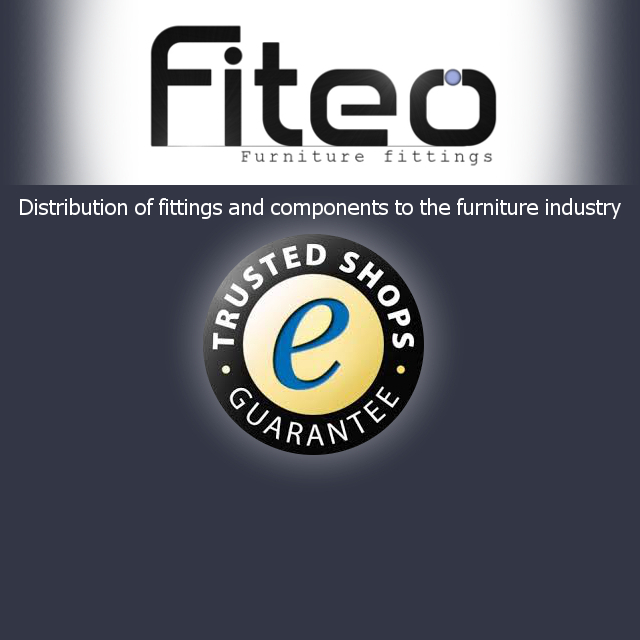 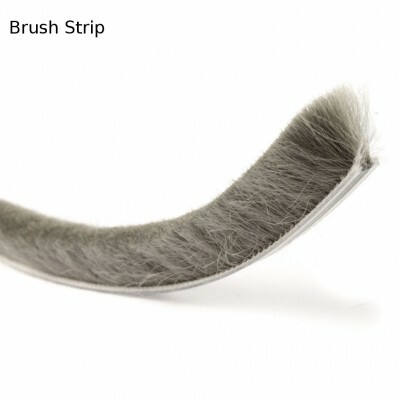 COMPONENTS FOR QUANTUM Wardrobe Sliding Door Track Gear System Maximum allowable load per do..
QUANTUM - TRACKS - Wardrobe Sliding Door Track Gear System Made of aluminum Availabl..
BRUSHES - Wardrobe Sliding Door System WIDE Brush Strip for NOVO and NERO handles - 1 .. 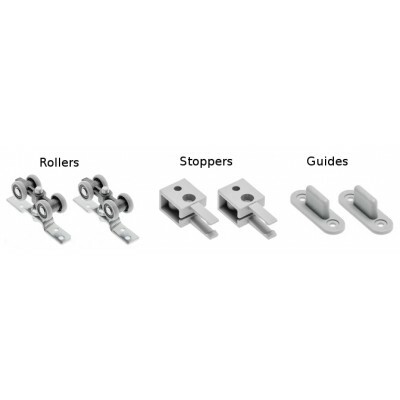 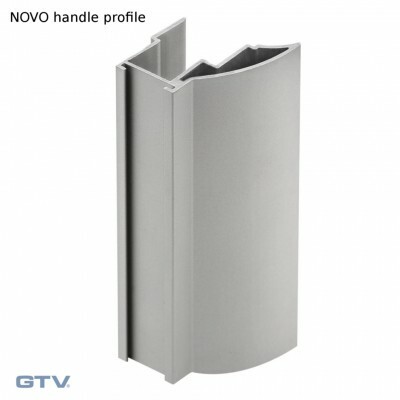 HANDLES - Wardrobe Sliding Door System ERGO handle for 18mm panels - 2.7 meters NOVO..
ALU PROFILES - Wardrobe Sliding Door Track Gear System C profiles for 18mm panels - 3 ..